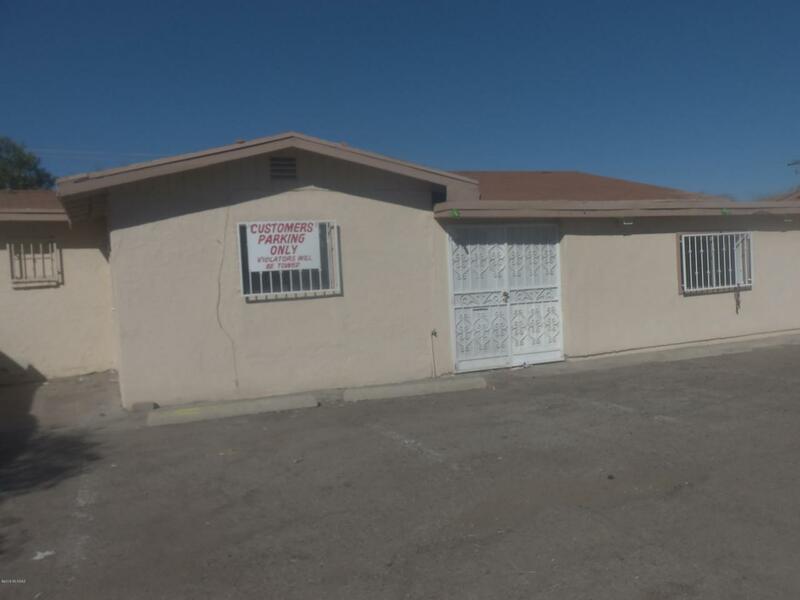 This is a great opportunity for a businessand home . Run your business from both. It can be a 4 brm or office with great pedestrian traffic. Home/business is sold As-Is Where is not excluding roof, heating, cooling , electrical and plumbing. Courtesy of Lanier Enterprises & Realty. Listing provided courtesy of Lanier Enterprises & Realty. Listing information © 2019 MLS of Southern Arizona.